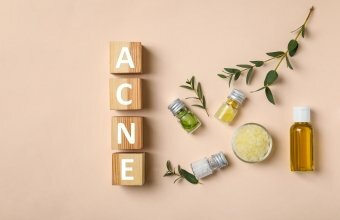 It’s getting to that time of year again when we start having more nights in, curled up on the sofa with the heating on full – when we perhaps treat ourselves to a new coat and change to a slightly more thorough skincare routine. In winter our skin tends to become dry and dehydrated, because the humidity is suddenly drained from the air and we start turning up the heating in our homes. Because of that, in the wintertime it becomes most critical that we take care of our skin and keep it healthy. I have some suggestions here that will keep your winter skin baby soft and you will forget about your dry dehydrated skin and chapped lips! 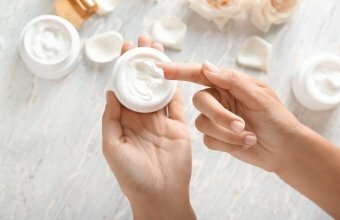 The moisturiser you use in the summer time is unlikely to be suitable for the winter season. You need to step it up with something a little bit richer, and something that has a lot of humectants, in order to boost your skin’s moisture content and prepare it for the harsher conditions. 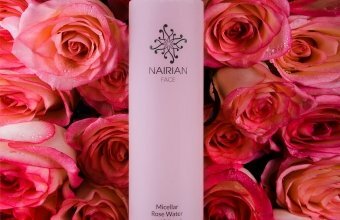 For example, if in the summer time you were using the Nairian Moisturizer for Normal Skin, I suggest that you switch to the Moisturizer for Dry Skin in winter. By layering different kinds of moisturizers, you can hydrate your skin more thoroughly, and protect it better from the harsh elements of winter. 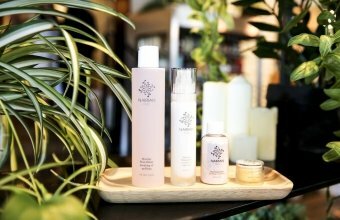 You want to start with a revitalizing Cleanser that will naturally hydrate and prepare your skin for the next product like toner and moisturiser. The final step, to lock in all that goodness and prevent moisture evaporation, should be a protective balm like this Night Serum. A more robust routine, like this one, will seriously boost your skin’s moisture content, making it ready to face the cold winds of the season. We assume that in the wintertime, because we can’t feel the heat of the sun on our skin, its rays must not be harming us anymore. However, this assumption is wrong. The sun’s UV rays are still present – even on cloudy days, 80% of the sun’s rays still reach the earth. As you might already know from my post on sun safety, exposure to these rays is harmful to our skin in multiple ways. On one end of the spectrum, sun exposure is the leading cause of premature aging, while on the other end it can cause potentially fatal skin cancer. This is why, even in the winter timer, we must protect ourselves with sunscreen. The uncovered parts of our body require a little extra attention in the winter time, because they take a lot of environmental damage – thankfully, we keep most of our skin covered. Our hands, however, often have to bare the cold more than other parts. 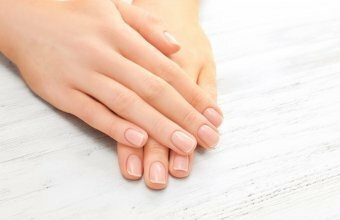 To prevent dry and cracked knuckles, give your hands a luxurious hydrating treatment with our Hand Cream. Lip balm might seem like an obvious suggestion – after all, if your lips feel chapped, that is the first thing you would want to apply. However, another part of our face that needs a little extra attention in the wintertime is our nose, especially around our nostrils. Constant congestion and nose blowing leave our noses red, and the skin dry and irritated. The Nairian Lip Balm will certainly help hydrate and calm chapped lips, but it can do the same for the nose. It will also protect the two from further damage, because it is rich in occlusive beeswax and olive oil. These occlusive ingredients prevent moisture from evaporating from the skin, and additionally, they create a lubricating layer that will prevent friction from harming the skin, whether it’s caused by tissues or woolen scarves. Simply apply a thin layer to your skin throughout the day, as needed. There is nothing more comforting than a hot shower on a cold day. However, these delightful hot showers are extremely damaging to our skin, both in the winter and summer. The hot water, especially when paired with a harsh, sulfate-based body wash, strips our skin of its natural, protective oils, allowing moisture to rapidly evaporate from our skin. There are a few things you can do to prevent this rapid dehydration: skip the extreme heat and shower using lukewarm water, switch to a moisturizing cleansing product like Silk Soap and moisturize your body immediately after jumping out of the shower. Look after your skin with the tips above, but also do not forget to take greater care of your health in winter. It is important to have a well balanced diet and regular exercise to compliment your skincare routine.